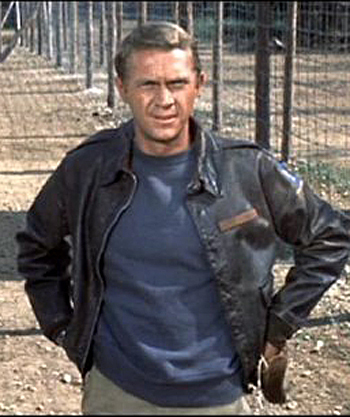 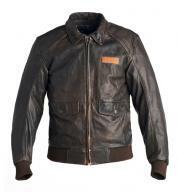 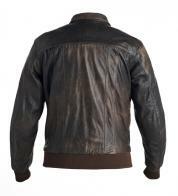 Inspired by Steve McQueen's look in The Great Escape, this jacket has an antique look and is crafted with finest cowhide. 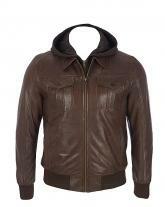 The jacket has shirt style collar and a zipped front opening. 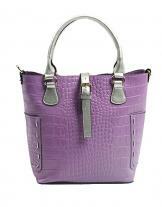 Hidden shoulder vents are for the comfy factor of the poser. 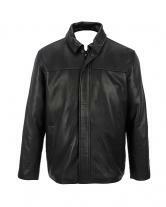 Flap pockets at the bottom, knitted waist and cuffs make it a stylish jacket.